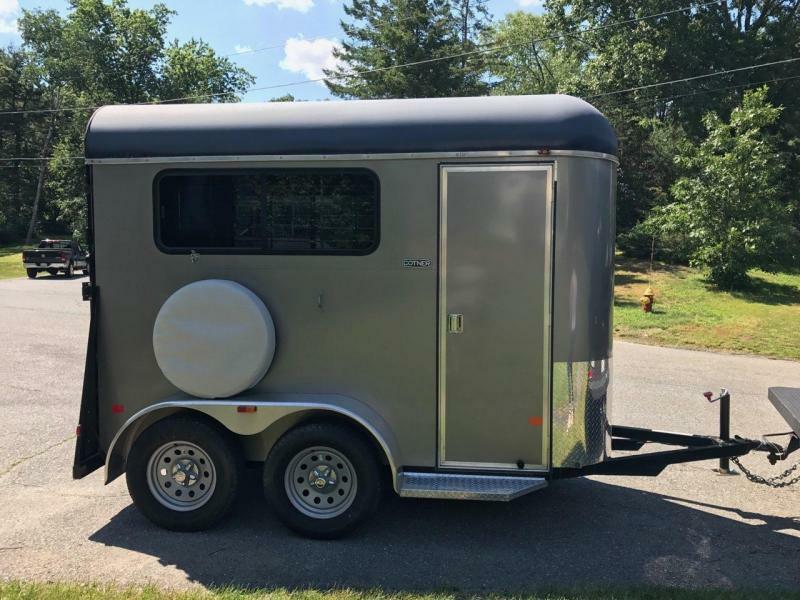 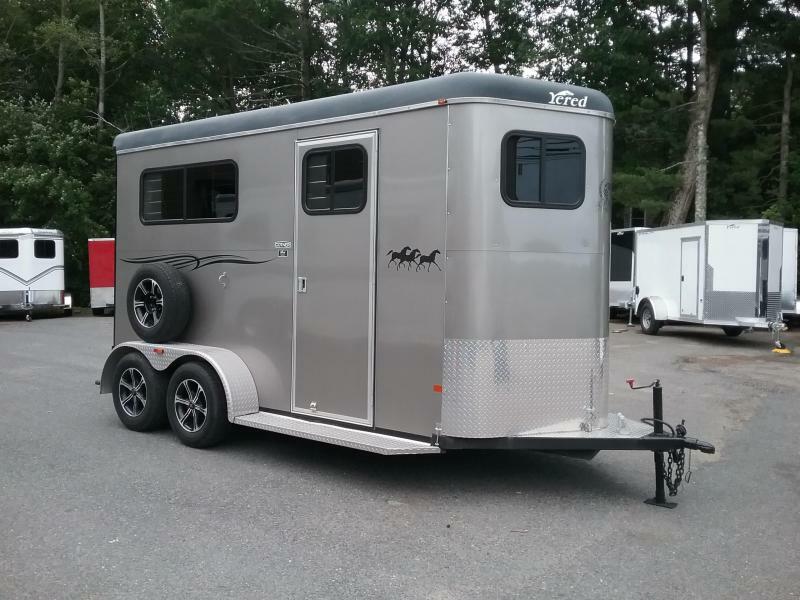 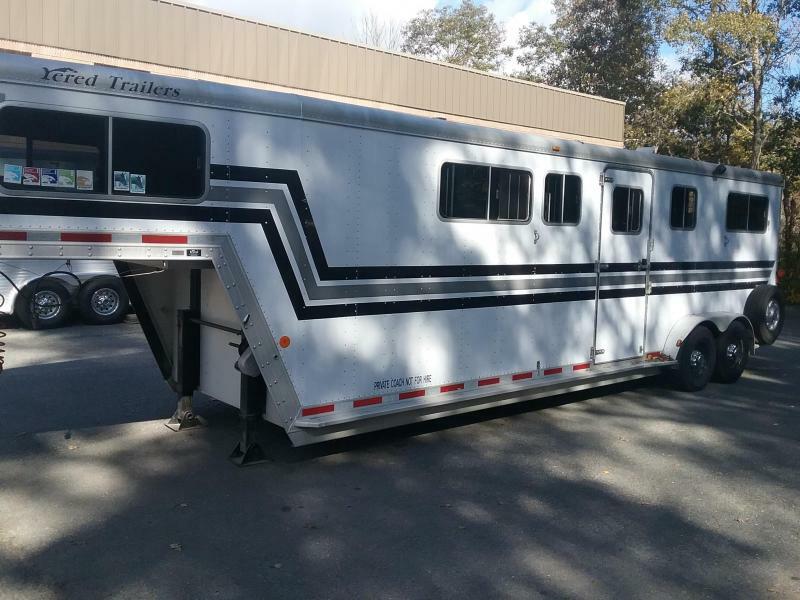 A Happy Horse rides in a Yered trailer! 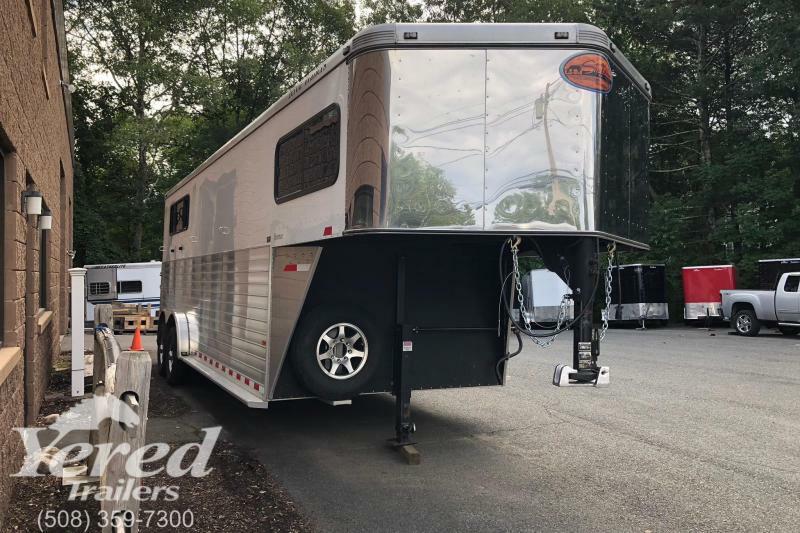 Yered Trailers opened it's doors in November of 1976 with one idea in mind: to perform top quality work at a reasonable price. 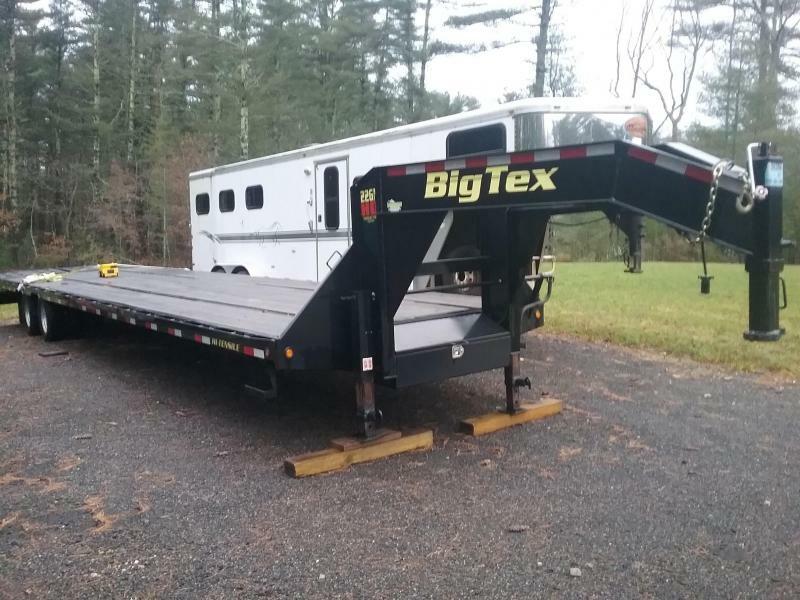 This philosophy still continues today. 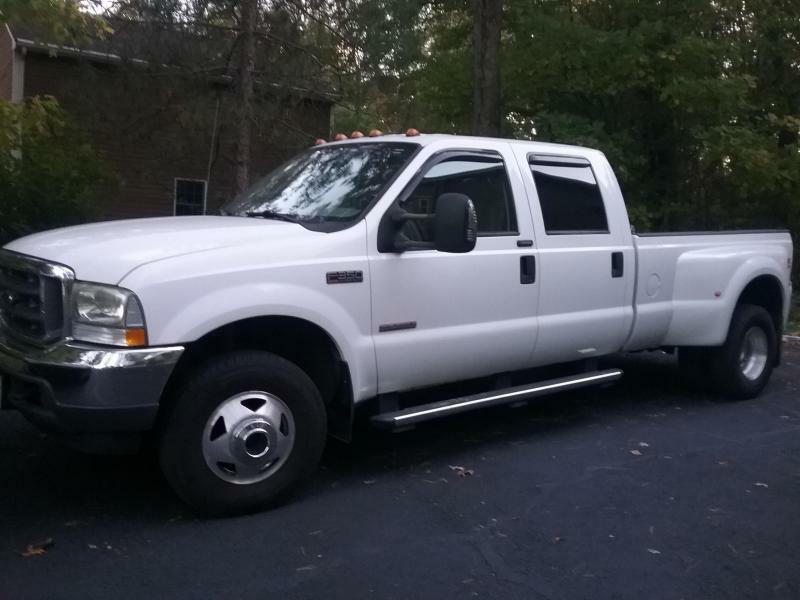 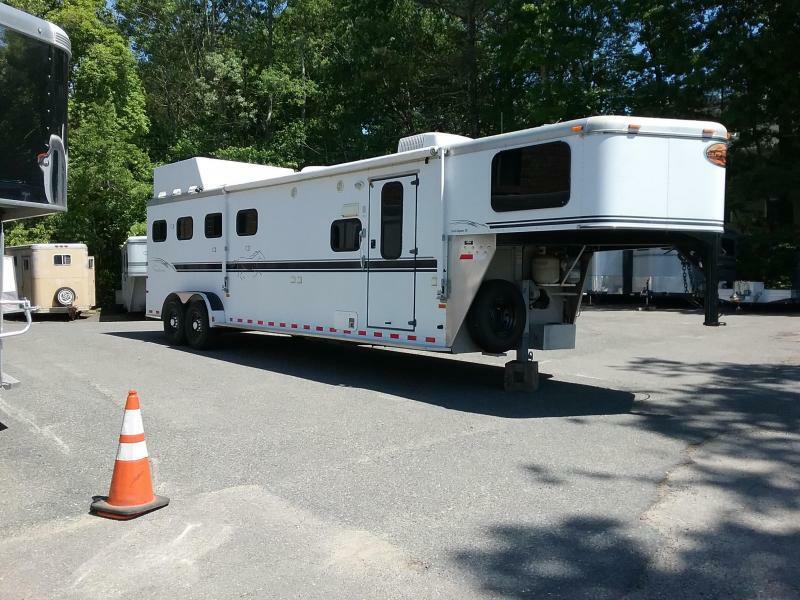 George Yered and his staff have been in the automotive and trailer related business since 1966. 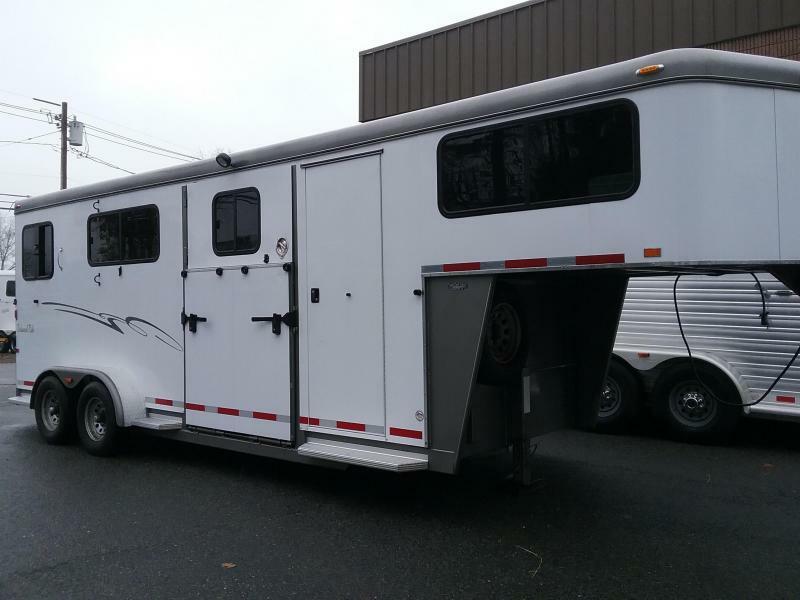 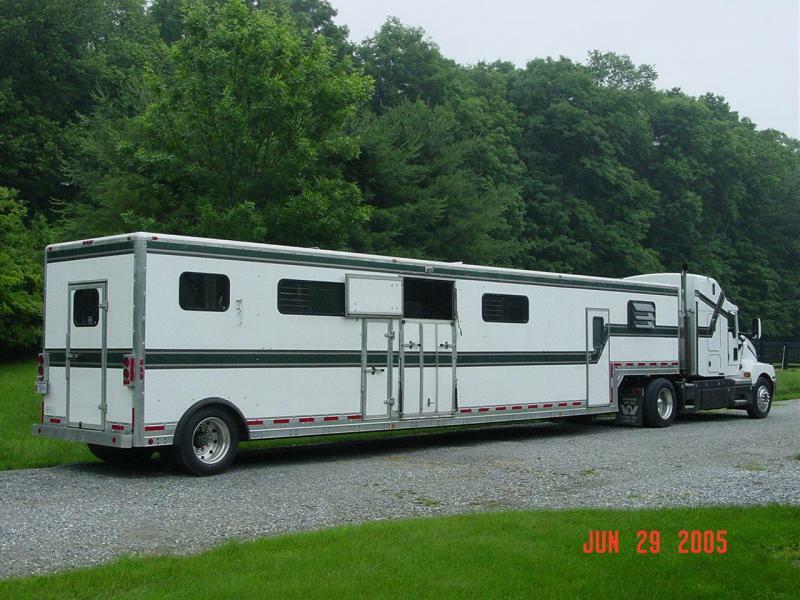 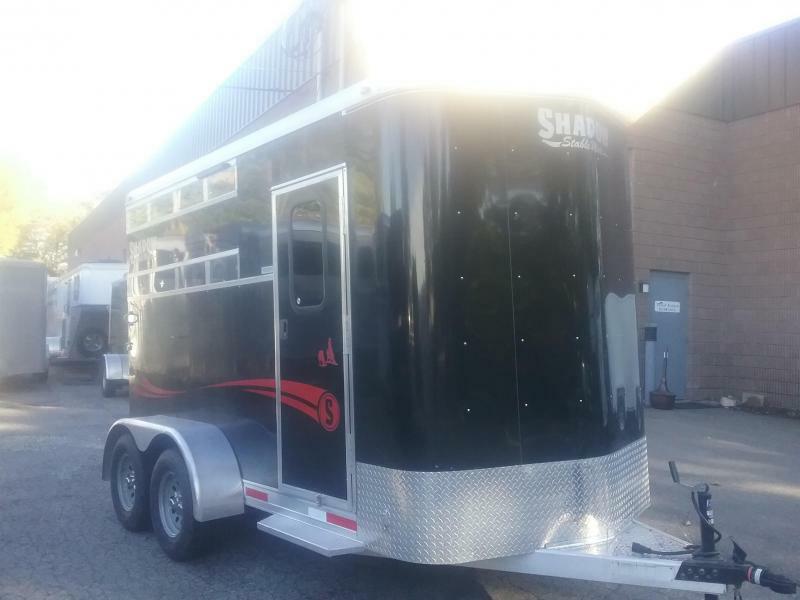 Yered became a full trailer sales company as a result of George's interest in horses. 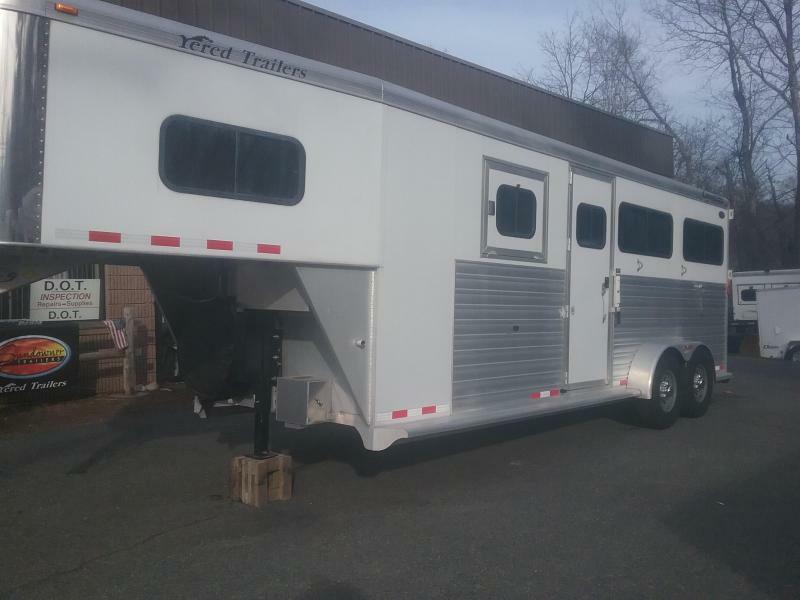 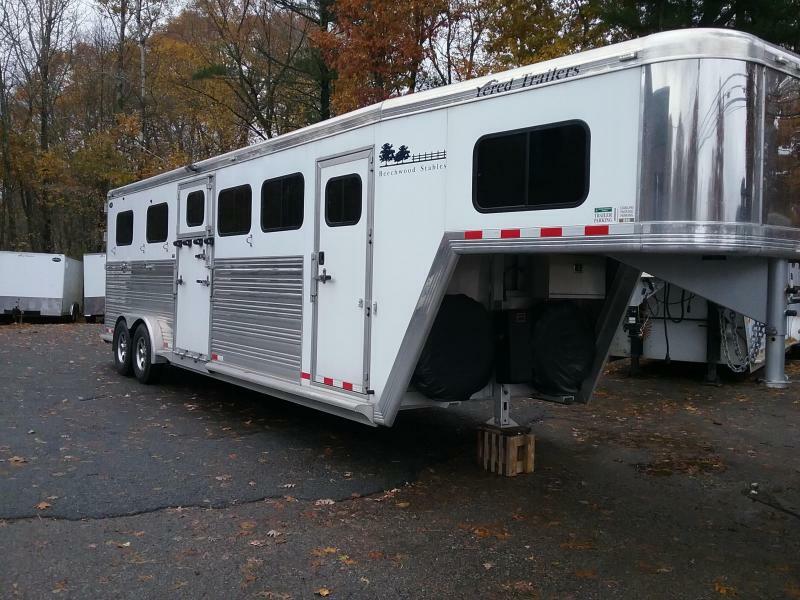 Over 30 years of quality service and a love of horses have made Yered Trailers one of the largest trailer centers in the Northeast. 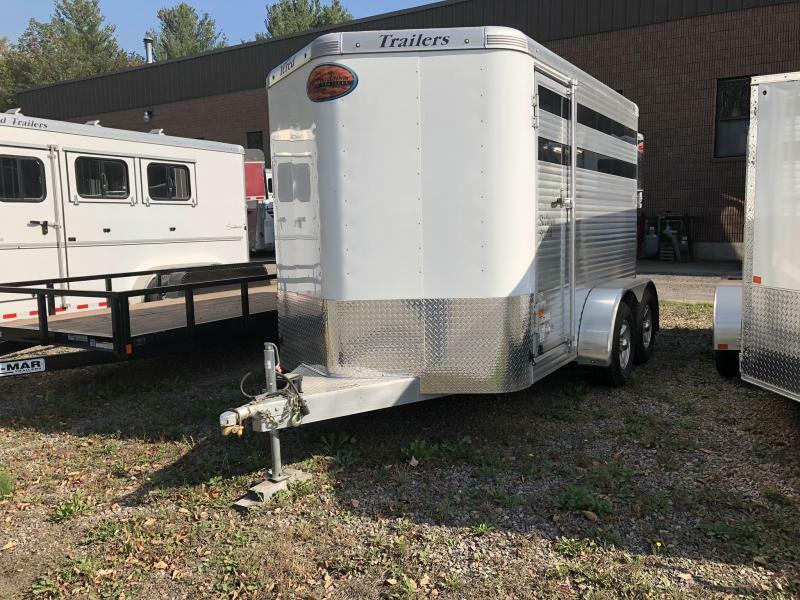 Yered Trailers covers 15,000 square feet on 3 acres along with the capabilities to handle any type of job you may need. 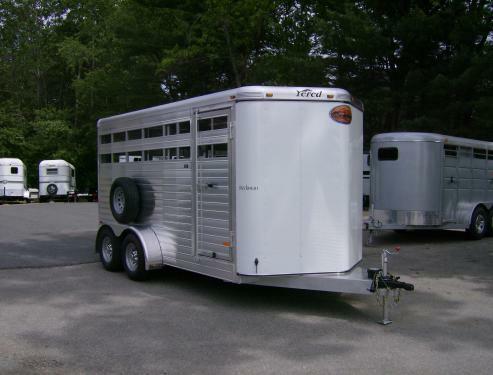 Yered's sells several quality brands of trailers and countless trailer accessories. 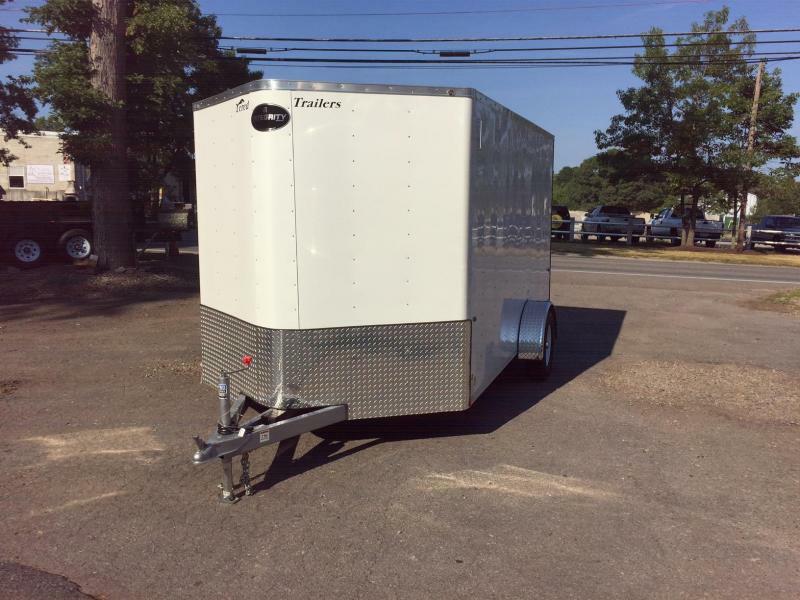 Today, Yered Trailers continues to uphold it's original foundation, honesty, quality, and, above all, respect not only for the trade but, most importantly, the customer.